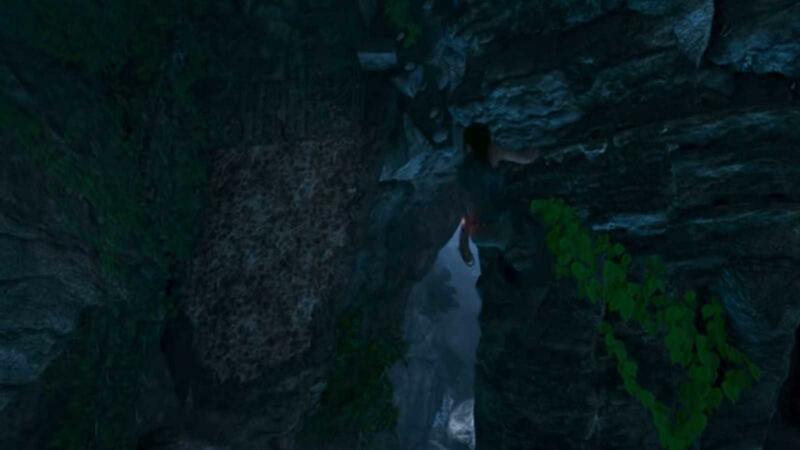 The upcoming Shadow of the Tomb Raider is the final game in the reboot trilogy, concluding the story. The previous game, Rise of the Tomb Raider, was a big success, and there is no reason to believe that the next game won't be a success. Judging from the short 3-minute video, it seems that the core gameplay elements haven't changed a lot from the previous two games. You still collect and loot and you are able to craft better weapons, and it makes sense that you can also improve your skills, just like in the previous two games. And that is not really a bad thing, since the gameplay mechanics, especially in the previous game, were very good. However, the most notable difference is in the graphics. They look awesome and have definitely improved. And that makes us believe that you will also need some serious processing horsepower to keep the framerate high, or at least decent FPS. 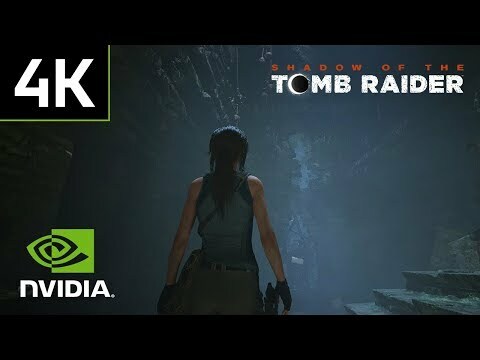 Rise of the Tomb Raider recommends a GTX 970 4 GB or a Radeon R9 390. The minimum is GTX 650 or Radeon 7770. The game will come out on 14th September this year, and we assume that the next generation of Nvidia GPUs will come out around that time, and the game will most certainly take advantage of the new series.